The weeks preceding Christmas can be one of the most difficult times for us to focus on God. We feel the weight of buying gifts, preparing for guests, putting up the tree, baking cookies, and fitting in parties all alongside our regular day-to-day responsibilities. It takes great intentionality to make space for Christ during this season. Join together with other women as we study the “Messengers of the Messiah.” Each week we will be looking at one person’s encounter with heavenly messengers sent to proclaim the good news of the coming King. There will be no homework in this study, and each study will be independent from the others, so feel free to attend as many or as few as you can. 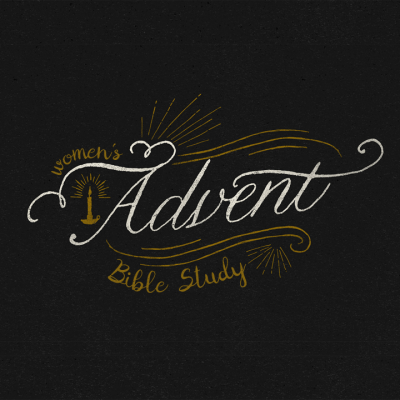 There is no sign-up for this study, just come as you are, in hopeful expectation as we open God’s Word together to prepare our hearts for this Christmas season.